Professional scientific research to aid agriculture and horticulture in New Zealand dates back to the early 1900s - Plant & Food Research is part of this long history and still operates from some of the original buildings of the DSIR. 1926 - The Department of Industrial Science and Research (DSIR) formed after pressure from scientists – including the celebrated Lord Rutherford – and the recommendation of a visiting British expert. 1928 - DSIR joined with the Department of Agriculture in establishing a Plant Research Station. 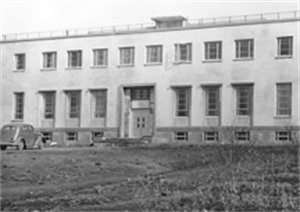 1948 - Fruit Research Station created, which found ways to combat orchard pests and diseases, and bred new varieties of apples and other fruit. 1962 - Plant Physiology Division was created at Palmerston North, special ‘climate control’ rooms set up where temperature, day length and humidity could be varied to study the effects on plant growth. 1970 - Applied Biochemistry Division set up, investigating the biochemistry of plant materials. 1980 - Horticulture and Processing Division formed. Health Service Laboratories of the Ministry of Health. The Institute For Social Research and Development - disestablished in 1995. 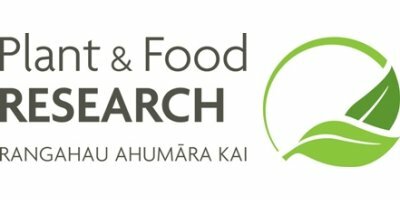 2008 – On 1 December 2008, Plant & Food Research formed following the merger of former CRIs HortResearch and Crop & Food Research.